In 1946 The Inland Waterways Association was formed to fight for the canals to be saved and revitalised so that the canals might benefit future generations. Years of subsequent effort by IWA, with its relentless campaigning to change policies and attitudes, has prevented The Llangollen Canal, The Southern Oxford, The Leeds & Liverpool (and many others) from being abandoned and forgotten. Massive fund raising and volunteer work parties helped to restore and re-open waterways like the Southern Stratford Canal and River Avon Navigations. The popularity, accessibility and condition of our waterways as we know them today, is testimony to all that The Inland Waterways Association has achieved so far. But opportunities and threats remain ever present; much still has to be done. The IWA depends on the ongoing support of everyone who cares about our waterways heritage. For over 10 years, the Algalita Marine Research Foundation has studied plastic marine debris in the North Pacific Ocean. What we have found – exponential increases in the quantity of plastic debris – have a range of ecological impacts we are only beginning to understand. 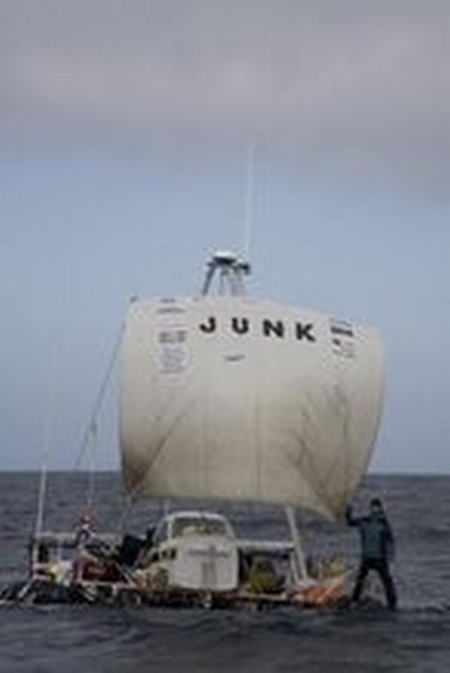 To put a cap on it, we’re sounding the alarm, by sailing across the Pacific on 15,000 plastic bottles. Along the way, we’ll report our findings, collect ocean surface samples, and answer your questions through our blog. Out of sight, out of mind no longer, We need for people to begin paying attention, before our oceans turn to plastic soup. 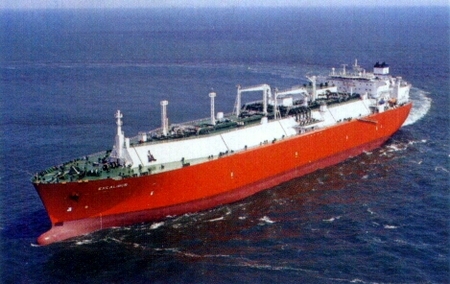 EXMAR is a diversified and independent shipping group serving the international gas and oil industry. Apart from providing the ships for the transportation of these products, it also performs studies and undertakes the management of commercial, technical and administrative activities for the industry. EXMAR strives to create shareholder value over the long term by balancing long and short-term agreements to counteract volatility in the freight market, combined with providing services that are tailored to the needs of the customer. EXMAR endeavours to support sustainable growth by attaching the greatest importance to the quality of its fleet, the safety of personnel and equipment and the protection of the environment. A self taught photographer I started as an amateur in the early 80s. My interest in nature, rural and urban landscape, seascapes and, above all, the Tall Ships, have taken me to develop a photographic and editorial activity. My work has been published in specialized magazines, photography books and exhibited in Galleries. Some of my images have been purchased by private collectors. 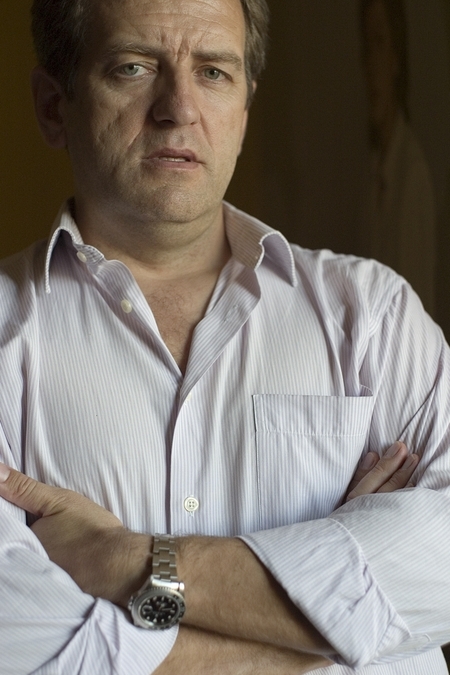 Currently I live in el Puerto de Santa María. Having served as a naval officer for over 24 years, a virtual encounter with world class tall ship photographer Thad Kozad was about to change my career life towards my lifelong passion, photography. We exchanged books and Thad wrote on a copy of his 4th edition Tall Ships: The Fleet for the 21st Century, “Pablo, you can’t change the wind but you can change direction!. Fair winds!”, thus I did. The Tall Ships Blog http://www.pabloavanzini.com Blog devoted to the international Tall Ships fleet, Sailing, Boating, Cruises, Travel & Adventure. Your comments, suggestions, ideas and contributions are welcome. 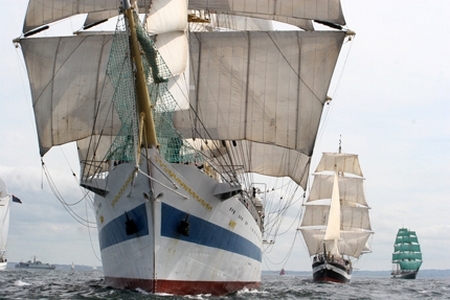 The Tall Ships Race is divided into classes that include vessels up to the largest surviving Tall Ships and vessels constructed more recently, mainly to provide sail training. Sail Training International is a registered charity (not for profit organisation) with worldwide membership and activities. Our purpose is the development and education of young people of all nationalities, cultures, religions and social backgrounds through the sail training experience. We achieve this through a range of activities and services. These include conferences and seminars, races and other events for sail training Tall Ships, publications and DVD presentations, international research and the Class A Tall Ships Forum (for the operators of big square-rigged sail training ships). Our members are the national sail training organisations of Australia, Belgium, Bermuda, Canada, Denmark, Finland, France, Germany, Greece, Ireland, Italy, Latvia, Lithuania, Netherlands, New Zealand, Norway, Poland, Portugal, Russia, Spain, Sweden, UK and USA. The Del Rey Yacht Club is navigating uncharted waters in 2009 with its 20th biennial competition to Puerto Vallarta, presented by CORUM Swiss Timepieces. 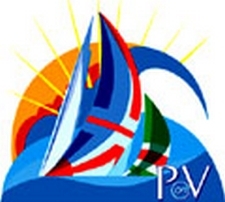 PV09 is no longer just an “International Yacht Race” but a series of four separate races in succession between Southern California and the Mexican mainland starting next Jan. 31. 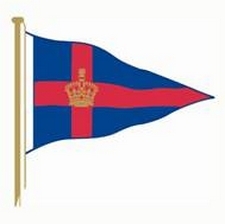 The Royal Southern has a unique waterside location on the River Hamble and is a popular club for yachtsmen and motorboaters of all ages. 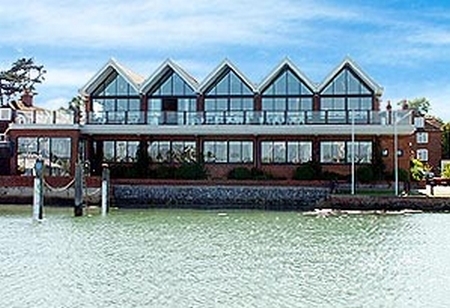 The Club has excellent bar and dining facilities, including wet bar and terrace overlooking the water and eleven interior designed bedrooms, all with ensuite shower facilities. 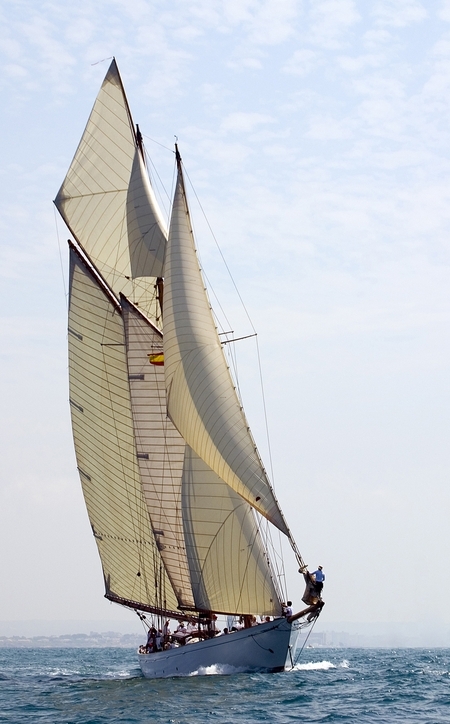 In April 2007, l’Hydroptère broke a first record over 500 meters at an average speed of 44.81 knots and a second one over one nautical mile, a performance which made her the fastest craft over the last distance. 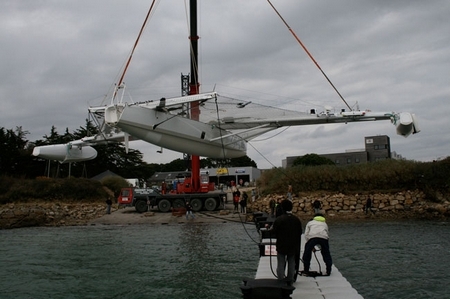 After a final phase of assembly in Marseille, l’Hydroptère will be able to tackle her goal for 2008 – to become the fastest sailing craft on the planet. Virgin Islands Search and Rescue (VISAR) is a voluntary organisation dedicated to saving life at sea. It is the officially recognised search and rescue service in the British Virgin Islands, where it provides 24-hour cover every day of the year in close co-operation with the Royal British Virgin Islands police, fire and ambulance services. Our volunteers come from all walks of life, and undergo rigorous training in seamanship and small boat-handling skills, search and rescue techniques and first aid. They give up their own time to train and answer distress calls with nothing in return except the satisfaction of knowing that they are doing a vital job.